High-quality cotton and a leather back strap make this cap comfortable, durable and a great fit. 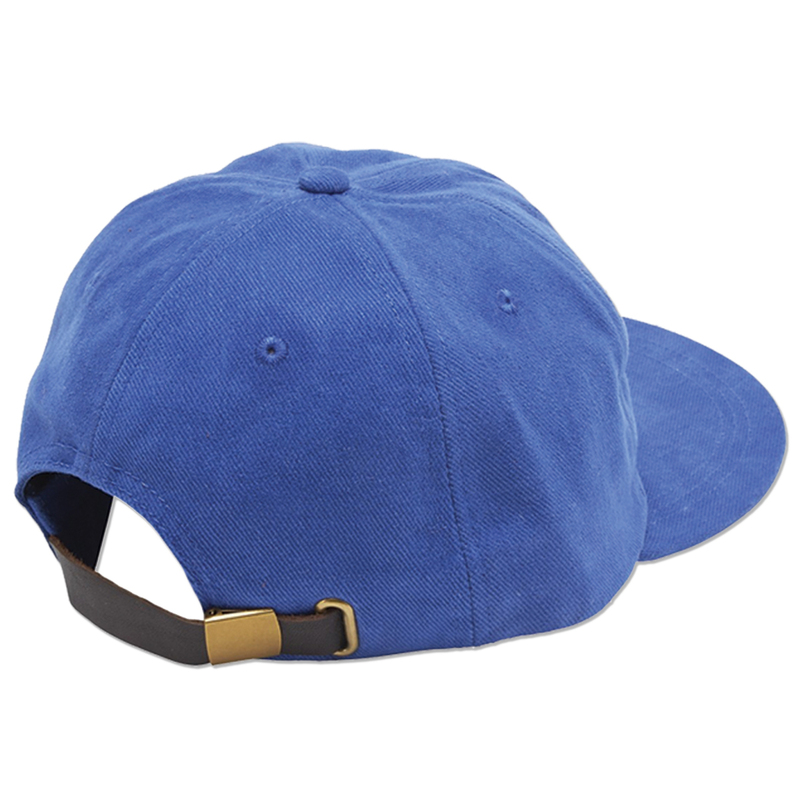 Six-panel brushed twill with a soft, suede feel. 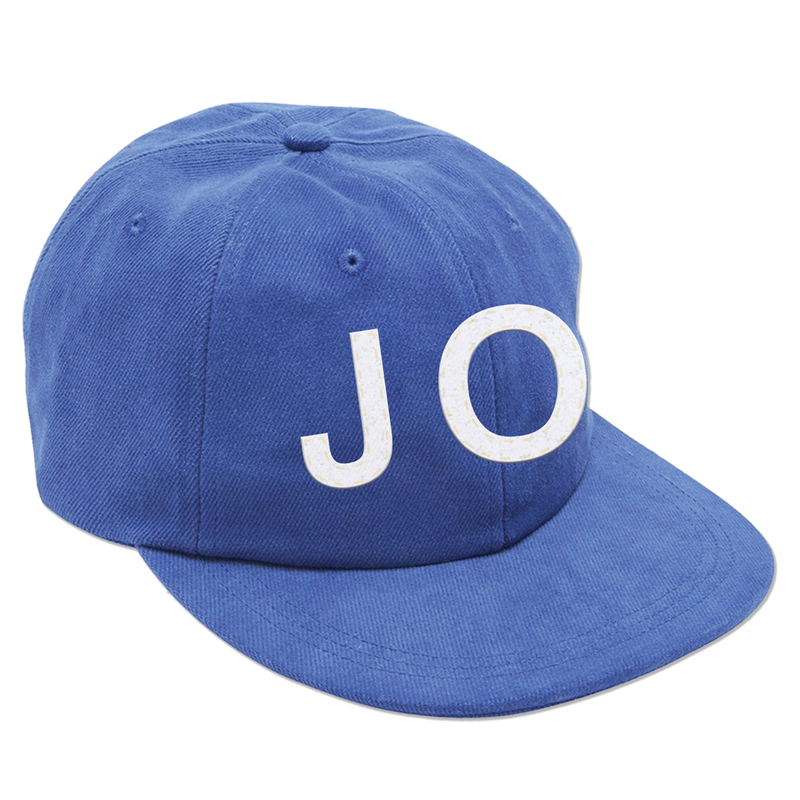 Adjustable rear brass clasp, flat bill and high dome add swag, with JO felt lettering sewn on the front.